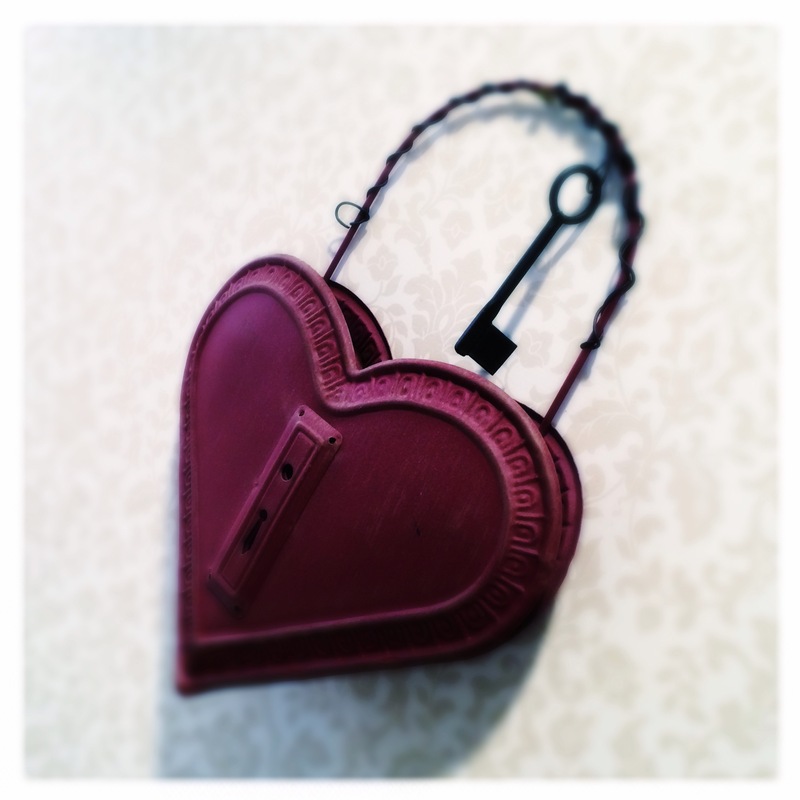 Big red heart secured / locked for its own protection / does that key still work? 18 Mar	This entry was published on 2014/03/18 at 10:03 pm. It’s filed under Feelings, Friends, Haiku, Life+Wisdom and tagged closed, feelings, Haiku, haikugrams, haikumages, heart, key, locked, love, poem, poetry, protected, protection, secured, shut. Bookmark the permalink. Follow any comments here with the RSS feed for this post. Older: A winter weapon / the Shovel of Damocles / hangs in the garage. Newer: Snow recedes / slowly revealing / the Buddha. As we get older, the keys get rusty.